After spotting this Arizona tagged horse ( CKG3082 ) I thought I hit the automobile lottery. She looked perfect from every turn, so I thought. 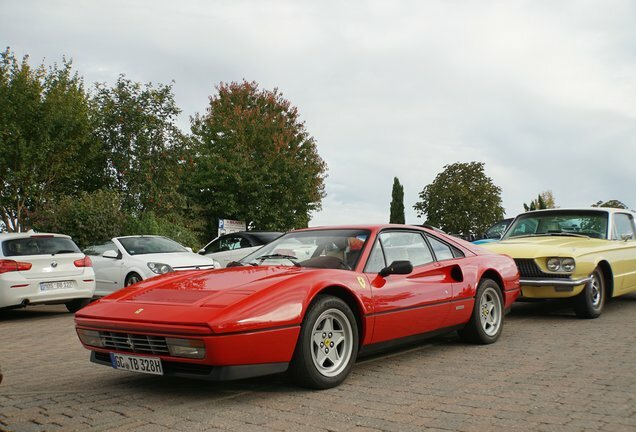 After reviewing my pics on the computer my dad related to me that everything looked perfect on this 288 GTO look alike, except the exhaust. He stated it was from a 308/328. 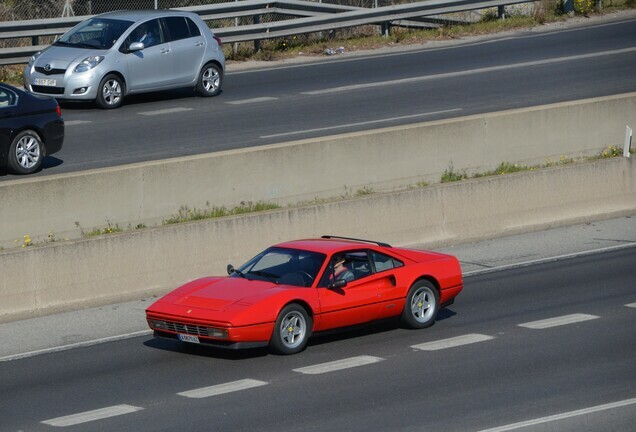 Sure enough after running the tags on Vinwiki it came back as a 328 GTB. My dad stated that a company out of Arizona around the 90's created these masterpieces. As disappointing as I am, she was still drop dead gorgeous! I spotted her at the Starbucks located off of Johnson Ferry Road, and Paper Mill in Marietta. Nice spot anyway! There also seems to be something wrong with the size of the wheels and how they fit. Awesome find buddy! 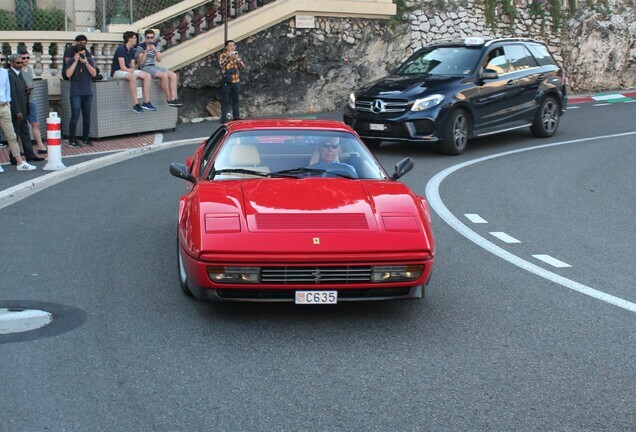 Never mind it's not a real 288 GTO, it is still a masterpiece anyways. And I am pretty sure there is a real one waiting for you to spot it in the near future so keep up the search! Nice spot and pictures as always. Now that's pretty crazy! Great spot and cool that your dad knew about the exhausts! Thank you jersay69 , McSjoom , Greg, Thom, OJ, Henry, and Ruud for your comments. I really appreciate them. @ShaytonSky Hi Greg, Thanks mate. I have been spotting full time since 2002, and I am always optimistic on what ever finds its way in front of my camera. That spontaneous feeling never gets old, IMHO. 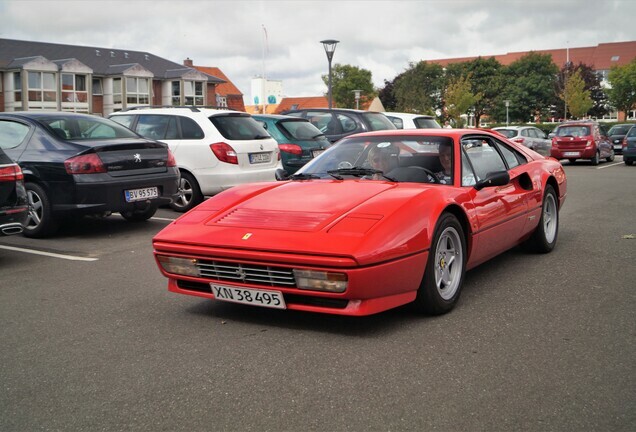 However I am missing the Enzo, F40, and 288 GTO from my pages. I really was excited about this spot, and I thought that I could finally cross at least one of those cars off my bucket list. I do feel lucky to spot this car because, it did look authentic and stunning. On to the next spot, because you just never know whats lurking around the next corner, right? Great spot! I would have absolutely lost it if I saw something like this. Even though it's not a real GTO it does look pretty legit. @NCspotter Hi Nick. Remember that replica Ferrari 250 GTO spot I sent you pics from Miami last December. 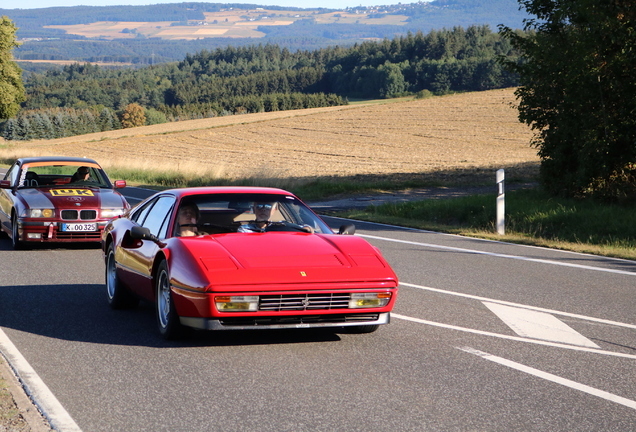 What are the mathematical odds for being teased twice on spotting two rare Ferrari's , lol. Thanks for your comments,buddy. 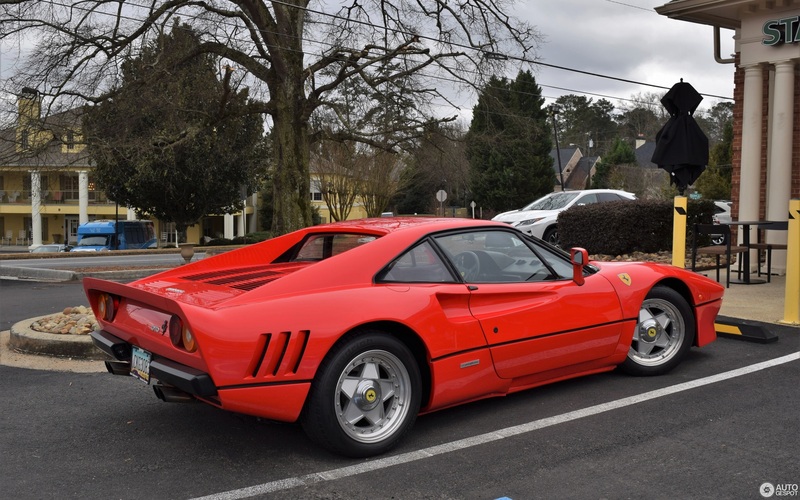 Still a cool spot and who knows maybe one day you will hit that lotery and buy a 288GTO, but spotting one could also be a possibility for you. @lyon1845 Honestly Alen, after 17 years I am starting to get getting worried my friend. I never loose my optimism though. Thanks buddy for your kind words.